« Uncle Monsterface Rocks Out For James Kochalka! December 15 Rock SHOW Introducing Cosmic Jocelyn on the Drums! 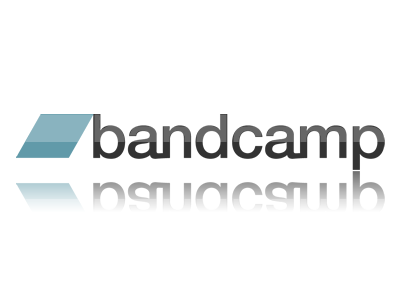 Published on November 16, 2017 in Rock Shows and Uncategorized. 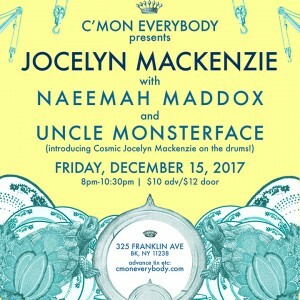 0 Comments Tags: Brooklyn music, Brooklyn shows, cmon everybody, Jocelyn Mackenzie, Naeemah Maddox, rock show, rock show announcement, uncle monsterface. Uncle Monsterface is many things, but more than anything else, Uncle Monsterface is thrilled to introduce Cosmic Jocelyn Mackenzie on the drums. 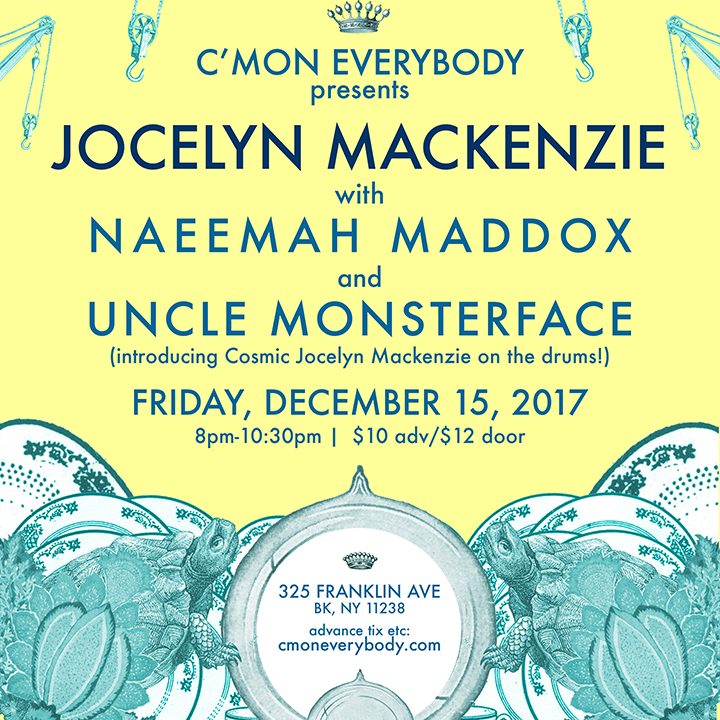 We are so excited to announce that we’ll not only be opening for the tremendous and stratospheric comet of joy and talent, Jocelyn Mackenzie , we’ll also be introducing her as Cosmic Jocelyn on the drums for Uncle Monsterface! Of note, we’ll be joyfully re-joined once again by the mighty Epic Swanson, now taking over bass duties so that Marty can focus on jumping around. THIS SHOW IS GOING TO BE SO FUN! Please share it so we can get people there, and please buy advance tickets so that you can not only save moneys, but the venue can think we’re cool and have us back. The geeks have inherited the earth, rock stage, and local economy. Listen up and get down.